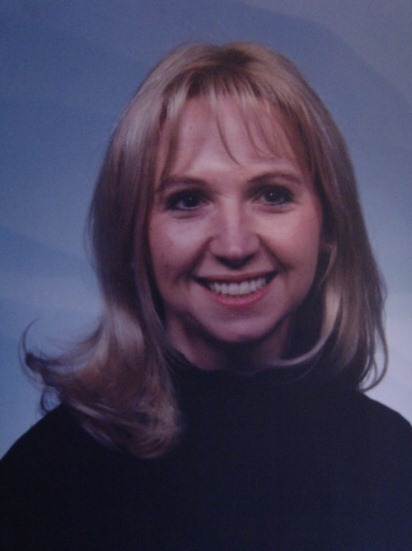 Regina Hoffman is a native of the Carolinas and has lived in Gig Harbor, Washington since 2008. Regina has been teaching Biology courses at the college level for over 10 years, specializing in Human Anatomy and Physiology. She received her Bachelor of Science in Biology from Wofford College and a Doctorate of Philosophy in Biomedical Research at the University of South Carolina School of Medicine. Regina is also an author and editor for a major publishing company of Anatomy and Physiology text books.